Hola everyone and welcome to my blog. 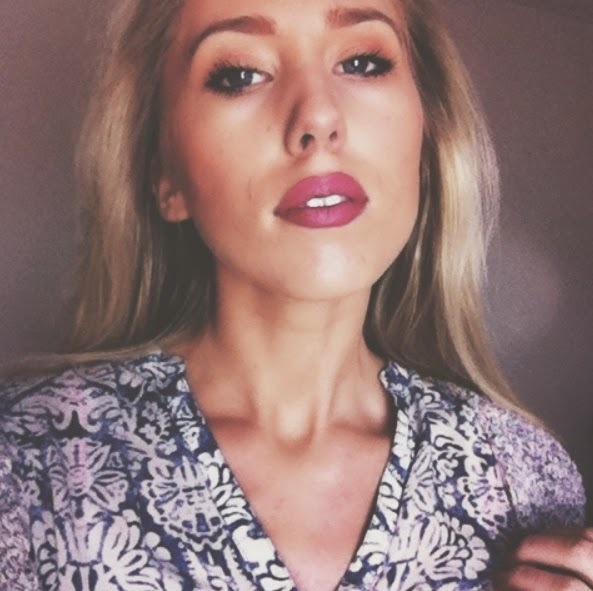 My name is Lisa I am from Ireland, I am nineteen years old and fashion, beauty and photography are my greatest passions in life. I have recently been questioning what I want to do with my life and what type of career in fashion I would like to pursue when I have finished the course I am currently studying "Fashion Design and Retail Studies" , and let me just say it is very stressful. However the only time I am eternally happy is when I can express myself through my fashion. Fashion allows me to express my individuality and like everyone fashion lets me be me ! simple. About four years ago I set up a fashion blog and when that didn't work out I set up another one however lack of confidence, equipment and maturity might have got the better of me and I decided to get rid of the blog. In a way I was afraid of other peoples judgement, how they would react to me starting something so different back then, but now a lot of people are beginning to open up to new ideas, and I decided to not give in to fear and set out on this adventure again! Many people have suggested I set up a blog again so I said " why not"
Everyone is more accepting of expressing individuality, And thats exactly what I want to express through this blog. My fashion looks, moments that I find beautiful captured in a photograph and my general thoughts on life! I believe everyone is unique and if I can help spark the uniqueness in you, if only by posting a photo of an outfit or a photograph of a beautiful sunset then thats good enough for me! So if you would like to follow me on this journey I would greatly appreciate it!